This item does not have a female end. If you wish to add a female end, you must purchase it. 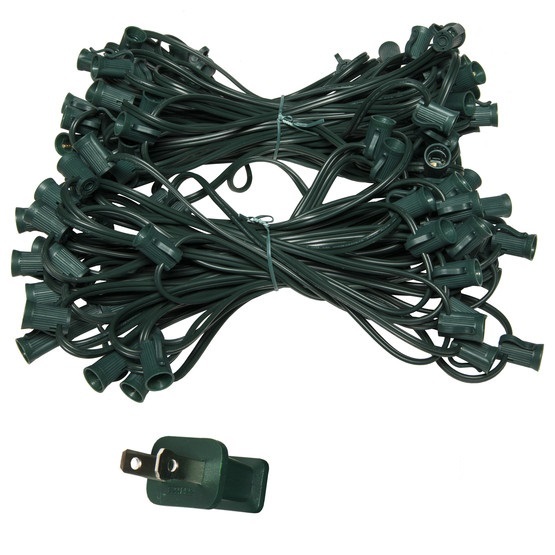 All light socket strands are commercial grade, they may be customized to your individual needs.